The American presidency is the most powerful political office in the world. But this impressive statement serves only to raise a whole series of fundamental questions: What is the scope of presidential powers and what are its limits? Can the president use all the authority of his office or is that authority more formal than effective? Does the presidency have sufficient power to meet today's needs or do the problems of the modern age demand a more powerful executive? 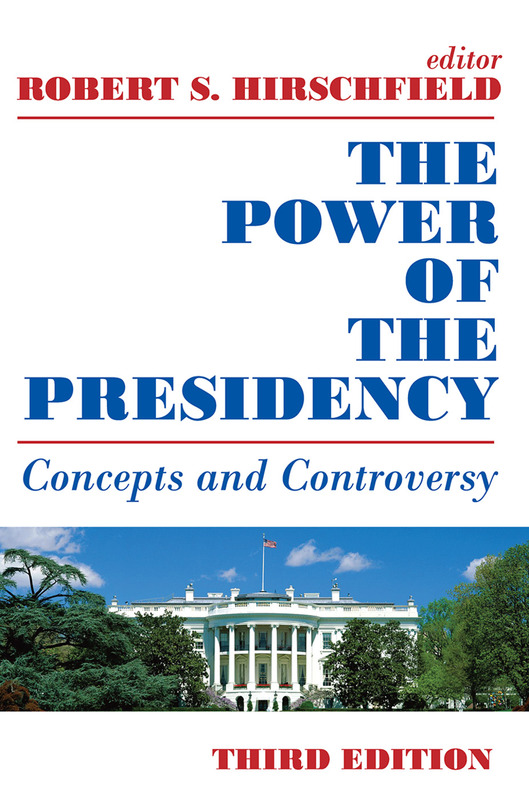 Is there a danger of dictatorship in the growth of political authority or will the presidency remain an office of constitutional democratic leadership?This book explores such questions by presenting a wide range of views on presidential power from a variety of sources: original supporters and opponents of the office; presidents themselves; Supreme Court decisions; and professional students of the presidency.